SKY manufactures a variety of product sizes, from the world's smallest class of mini rails to heavy duty rails. We can also provide stainless slide rails when their use is required in high humidity/temperature environments. In addition, we have been manufacturing and selling slide rails for 30 years, and since we offer a wide variety of products, they are used in various applications. We have received significant support from our various customers in the development of our technical, production and quality control systems developed from our long experience producing slide rails for use in railroad cars, system kitchen equipment (including induction heater stoves), ATMs, copiers, sliding doors, showcases in convenience stores and supermarkets, toys and games, medical equipment and steel furniture. We also assist in the resolution of customer problems by making proposals to manufacturers. We opened our factory in Indonesia in 1998. We use our Indonesian plant to handle large projects and as an export base, but we carry out primary manufacturing in two locations to mitigate risk. Also, by utilizing both our Japanese and Indonesian plants we can set up manufacturing systems tailored to products thereby bringing production costs to a manageable level. 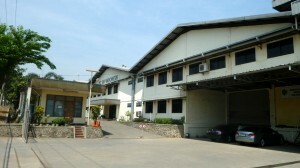 SKY has its own in-house Die Manufacturing Department in both its Japanese and Indonesian plants. 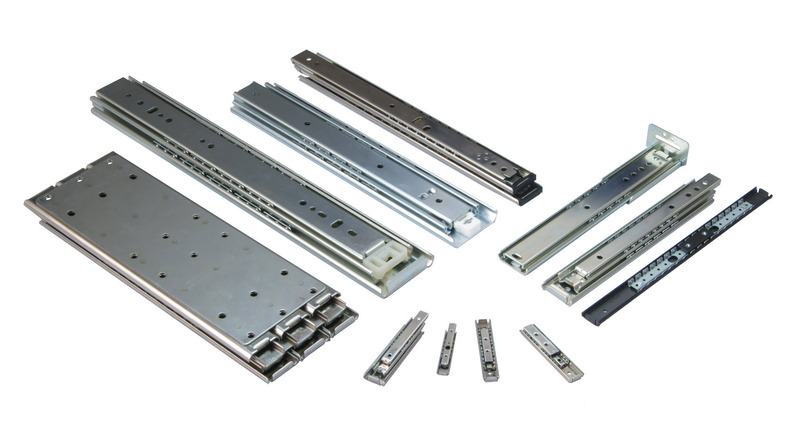 We use the dies we have manufactured ourselves to produce high-precision slide rails. 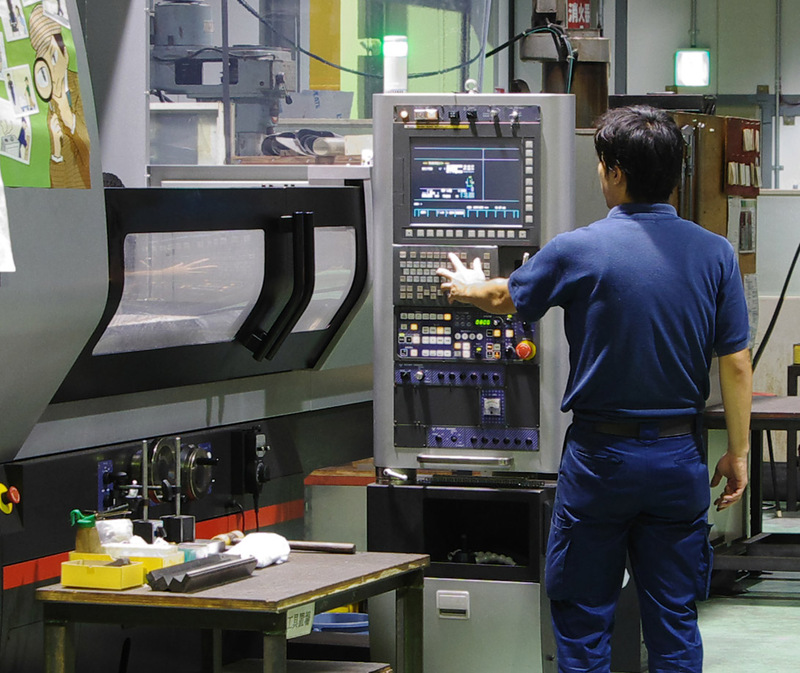 We have in-house die-manufacturing facilities available, and we can respond to contingencies without shutting down the manufacturing line. Additionally, we can handle in-house almost any special machining requests that require specialized jigs. Therefore, we are capable of promptly responding to jobs of all sizes, from a small-lot sample to volume orders.